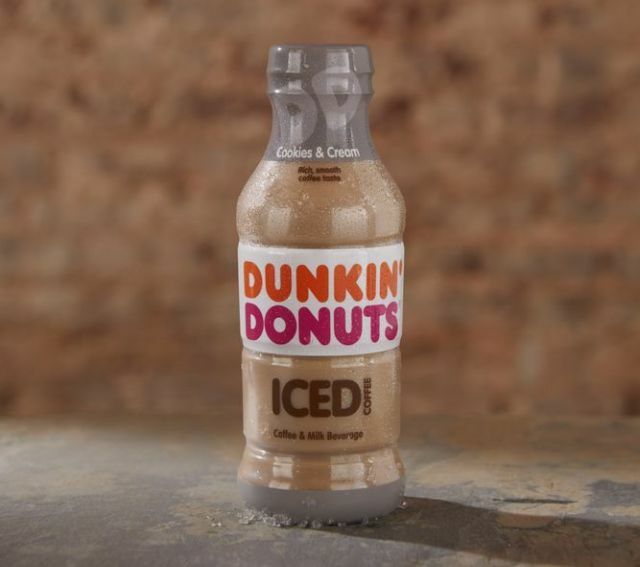 Dunkin' Donuts expands their selection of bottled Iced Coffee with the introduction of new Cookies & Cream Iced Coffee. 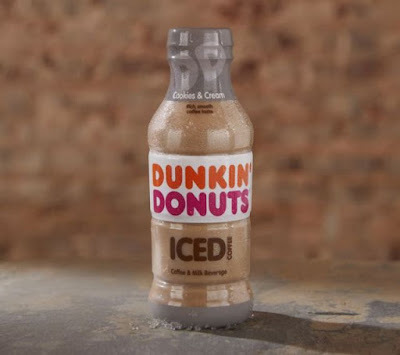 The bottled ready-to-drink beverage can be found at retailers nationwide as well as at participating US Dunkin' Donuts locations. Cookies & Cream joins a line-up that also includes Original, Mocha, Espresso, and French Vanilla.